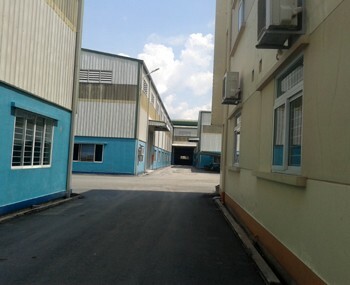 Visiup company has a garment factory for rent Binh Duong province Ho Chi Minh City for foreign companies in the Vietnamese territory. 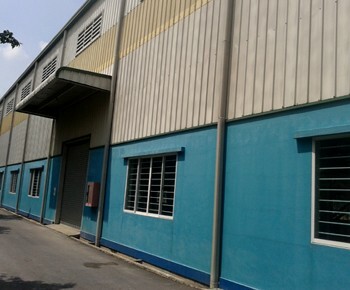 Garment factory for rent in Binh Duong province in Ho Chi Minh City. 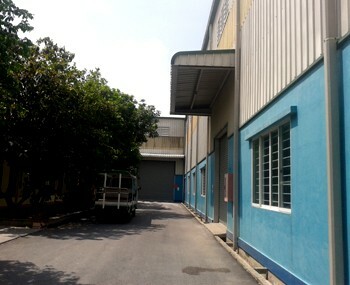 Water system, treatment equipment, telecom structure, power generator, security... 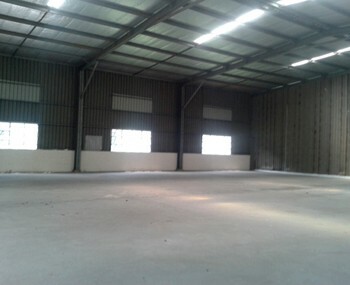 Possibility to rent 500m2, 1000m2, 2000m2, 3000m2, 4000m2... 3.5 USD / m2 (per month).